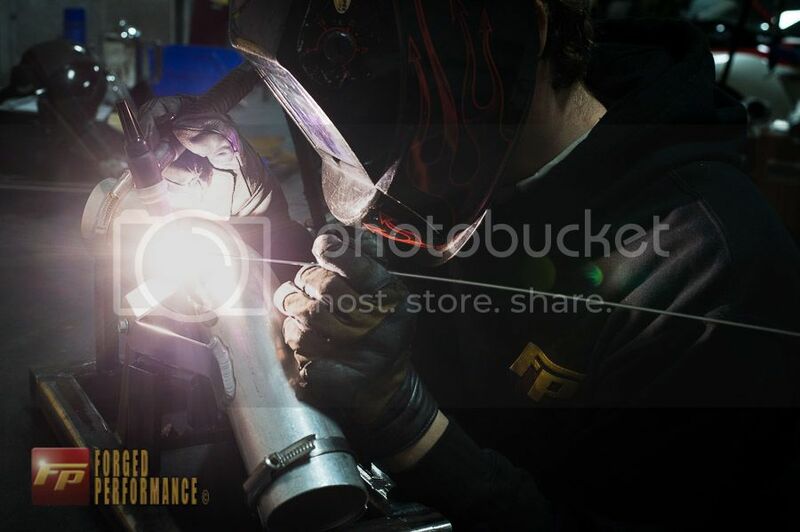 Based in Atlanta, Georgia, Forged Performance has been involved with aftermarket tuning on Nissan platforms for nearly a decade. While first starting with a 5,000 sq ft. facility, 2 employees, and a focus on the 350Z, their success has seen them grow into a 12,000 sq ft.+ base of operation housing 12 employees and a company fully committed to supporting Nissan’s premier performance platform, the GT-R.Having acquired their first GT-R in 2008, Forged Performance conducts in house tuning, R&D and Motorsport development. This is something that I’ve seen first-hand, on both the east coast and west coast of the US, where Forged Performance has consistently been at the forefront of fielding and supporting GT-Rs since the very beginning, participating in everything from enthusiasts’ driver education events to competitive time trials. 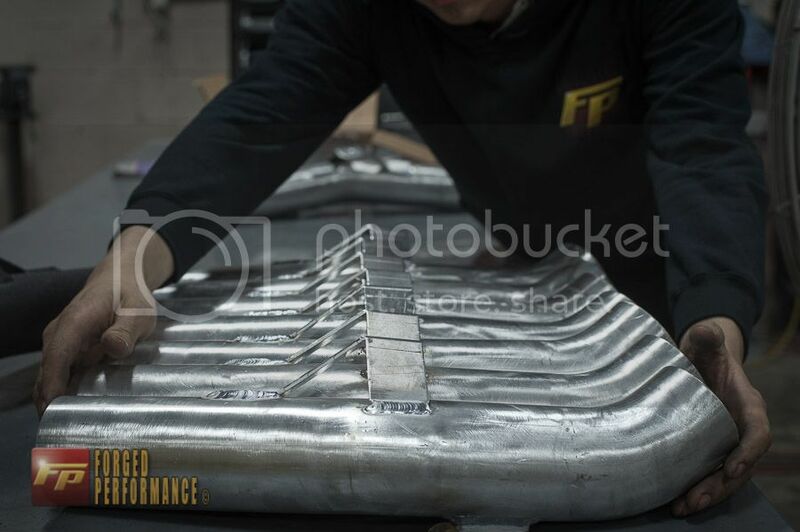 Forged Performance prides itself on being the go-to destination for all things GT-R and on being at the leading edge of many platform development strategies that have since become industry standards. Partnering with key manufacturers such as Alcon, Dodson, Cobb Tuning, and JRZ Suspension, they’ve elevated the level of performance attainable with the GT-R on the street and on the track. This has come in large part from their experience and success while competing at events such as Redline Time Attack (2008, 2009, 2010) and NASA TT (2009, 2010, 2011, 2012) where they’ve consistently placed on podium and saw a number of wins at both, as well as TX2K where they’ve been two time winners, and more. Forged Performance remains owned and managed by its founder, Sharif Abdelbaset, who not only manages the day-to-day operations of the company but also performs R&D testing, supports the continuing education of enthusiasts as a Certified Driving instructor for many organizations, and personally tunes every GT-R that passes through Forged’s doors. 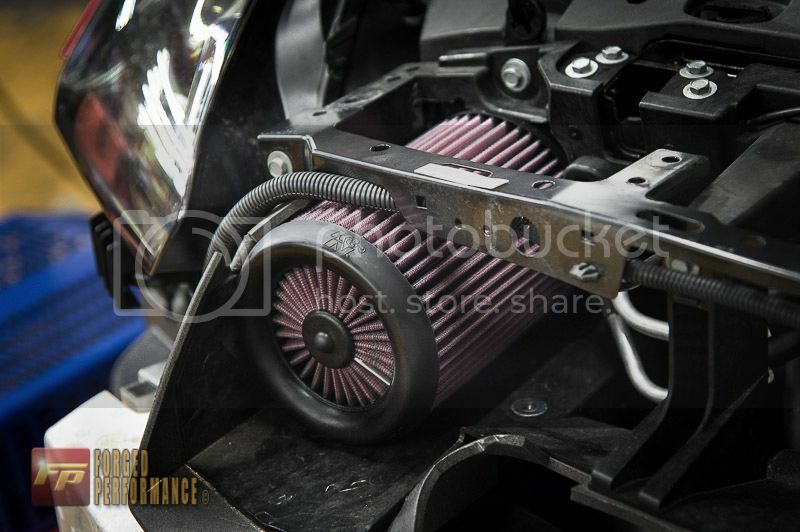 This is the passion that Sharif and his staff of over a dozen bring to GT-R owners, through everything from in-house builds and support to an online store with extensive GT-R specific offerings, to in house transmission and engine builds. 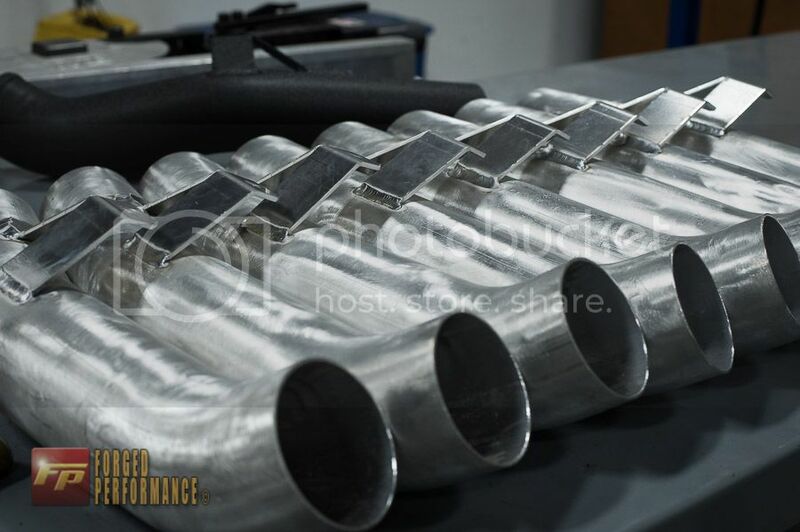 This is the passion that Forged Performance is bringing to the GT-R Life community and the future of the GT-R. It’s great to welcome them as an International Premier Vendor. 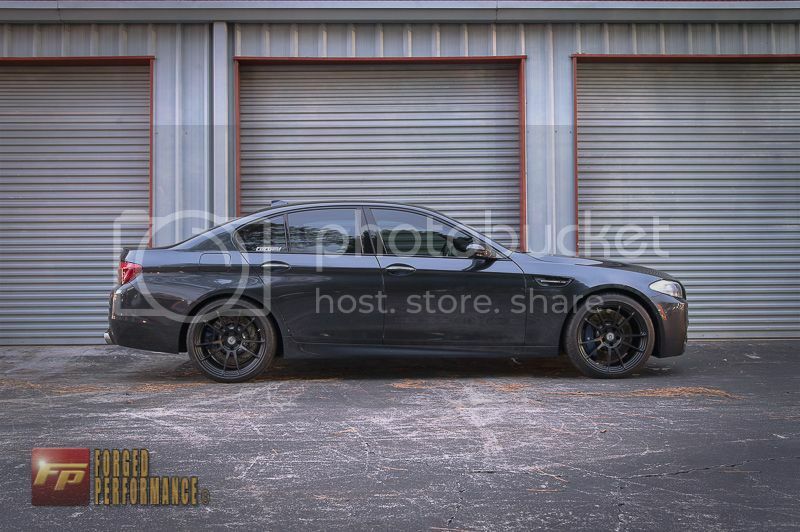 BMW F10 M5 Akrapovic Exhaust and HRE Wheels! One of our GT-R clients recently took delivery of a brand new BMW F10 M5 after nearly a year of waiting. It took all of about 10 mins of possession for John to decide he needed to make a few changes. 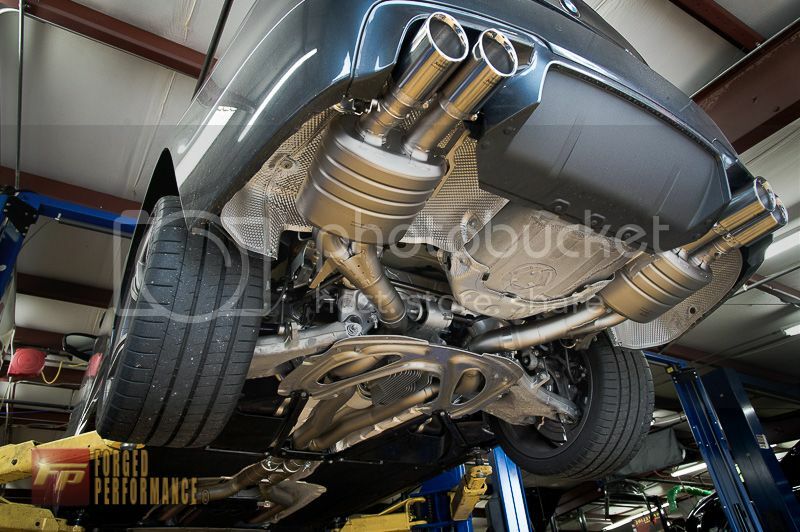 We started with a full cat-back Titanium Akropovic exhaust system and a set of HRE P44SC’s in 20X9.5 and 20X11 Satin Black. 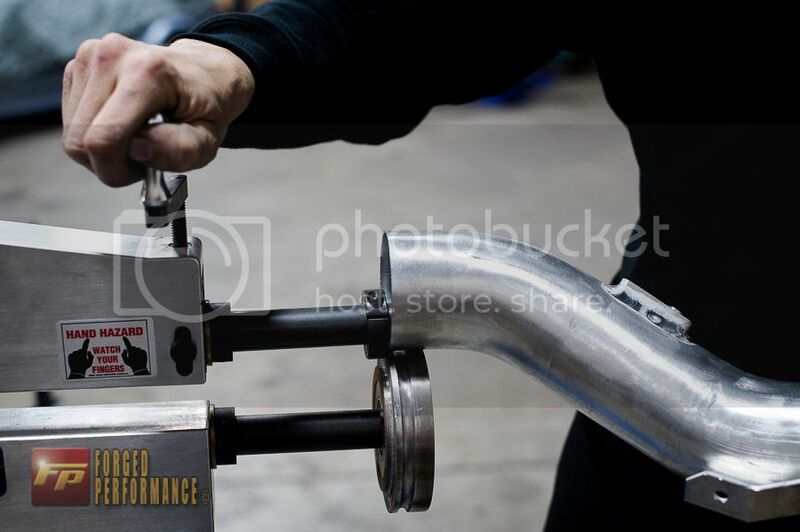 Forged Performance | BMW F10 M5 with Akrapovic Catback Exhaust System Sound Clip from Forged Performance on Vimeo. 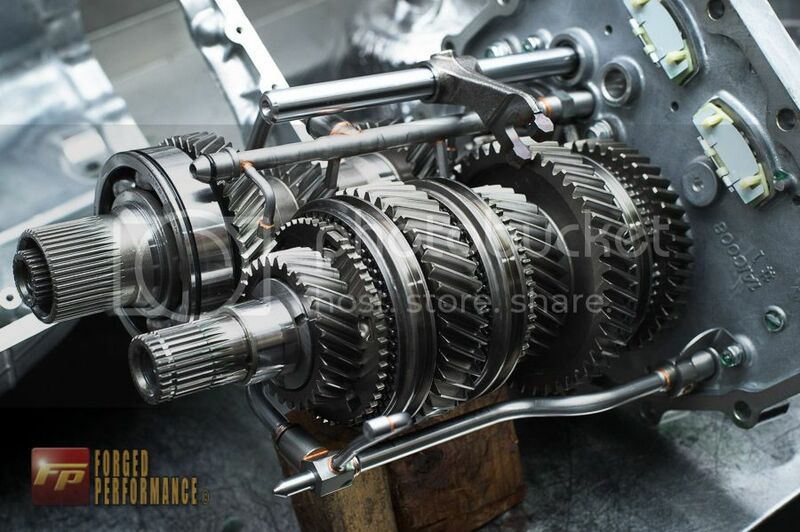 We’ve been turning out quite a few transmissions here over the past few weeks, but it’s fairly rare to get our hands on a brand spanking new 2012+ version replacement transmission. 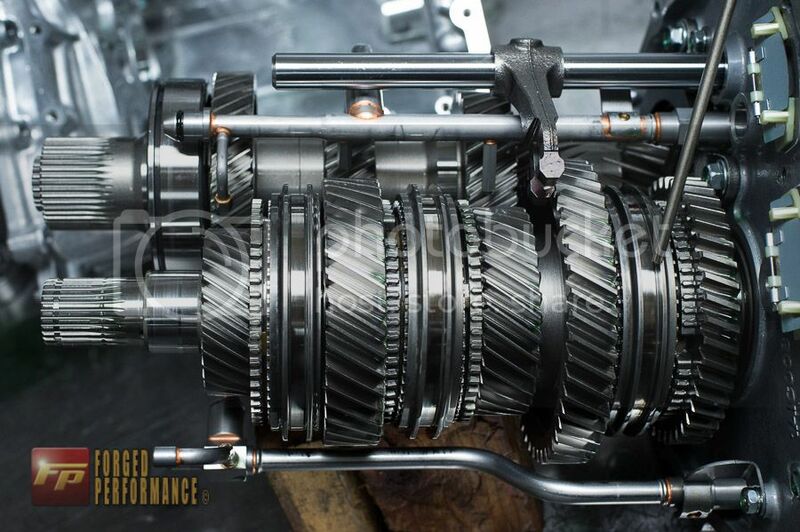 This particular transmission was replaced under Nissan’s factory warranty due to a faulty pressure sensor, and was replaced with the latest and greatest 2012+ model transmission, using the revised sensors, seals, and selector rings. 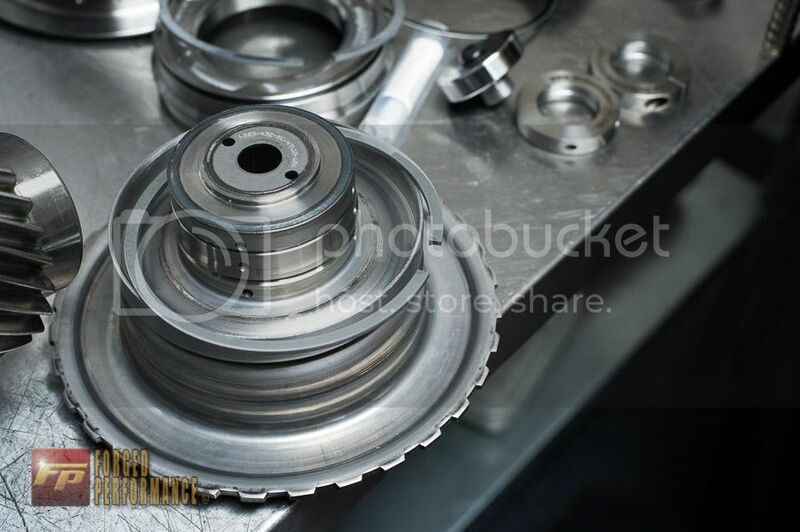 Because this transmission will be seeing exclusive track use, we are going through and upgrading the baskets, seals, clutches, and small bits for bulletproof reliability for years. 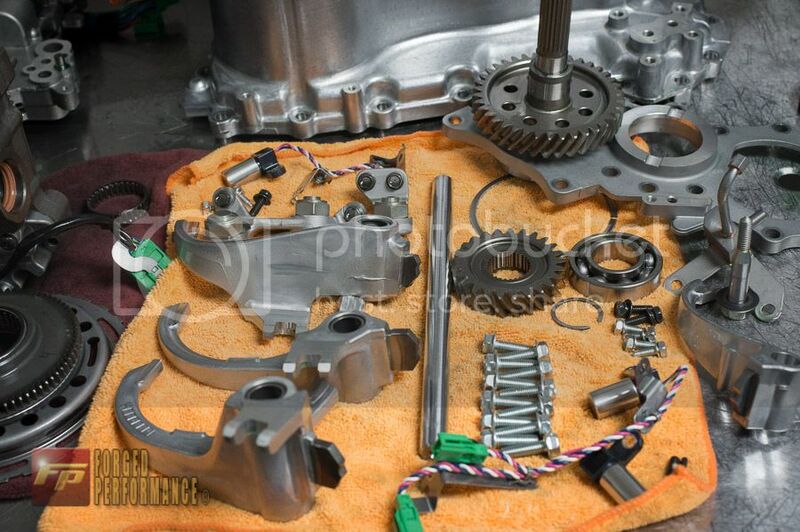 All of our transmission work and machining is done in house. 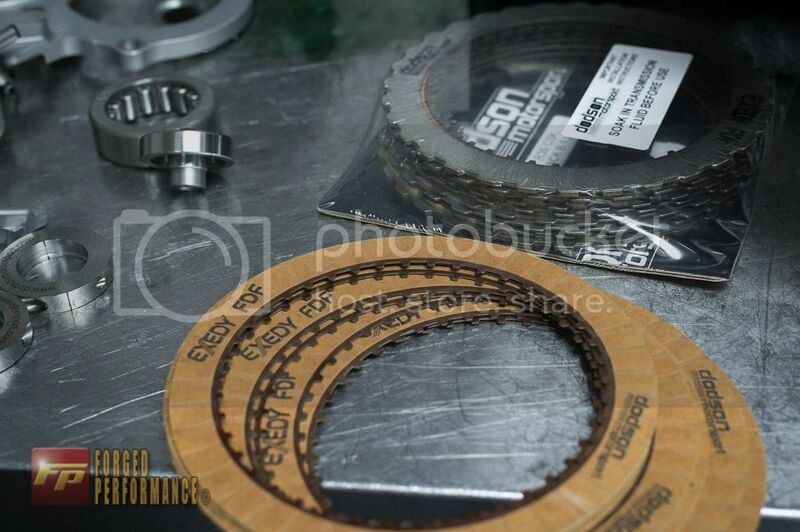 We will post up a full build thread once we are done, but here are a few previews of what our transmission team are up to. The media team just wrapped up their lastest video from our visit to Road Atlanta. We invited Mike Skeen to take a few laps in the Forged/Catesby FP800 OLOA Nissan GT-R and with just 10 minutes of total seat-time in the car, he laid down a 1:24.701 laptime, crushing the previous record by over two seconds. The following weekend, Grand Am Champion Leh Keen bested our time by 8/10th of a second in the TopSpeed GT-R. GT-R competition is fierce here in the Dirty South! 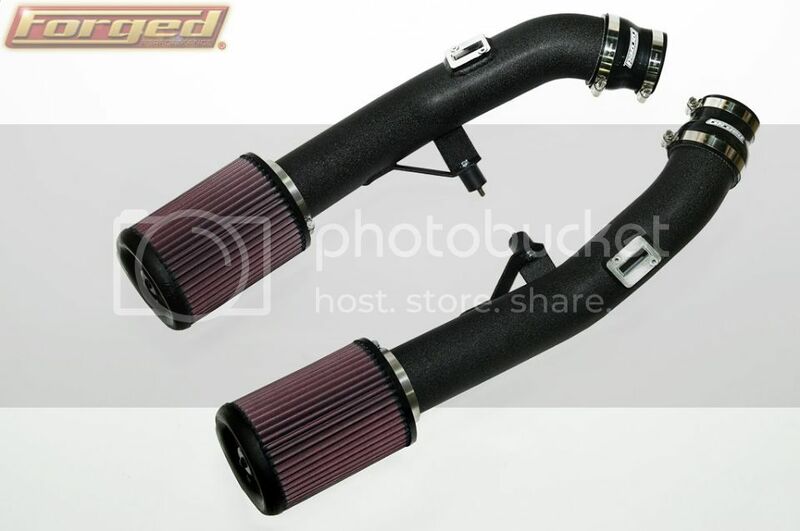 Due to overwhelming demand, we’ve been working overtime to produce more of our acclaimed 3 Inch Intake Kits for the GT-R. As many of you know, our intakes are made 100% in-house by our expert team of fabricators. Daniel here is getting some work done! As you can see, a tremendous amount of labor goes into crafting each set of intakes with very small detail and finish work required. 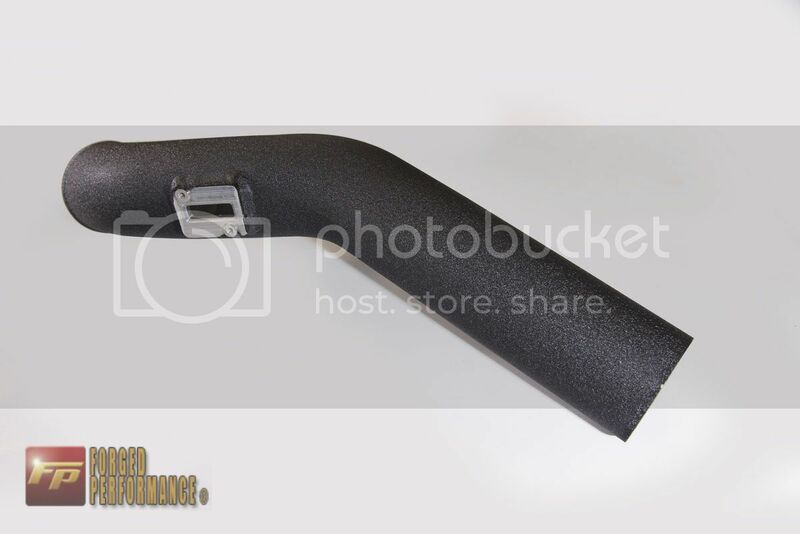 We make all of our products in-house from USA materials and workmanship. 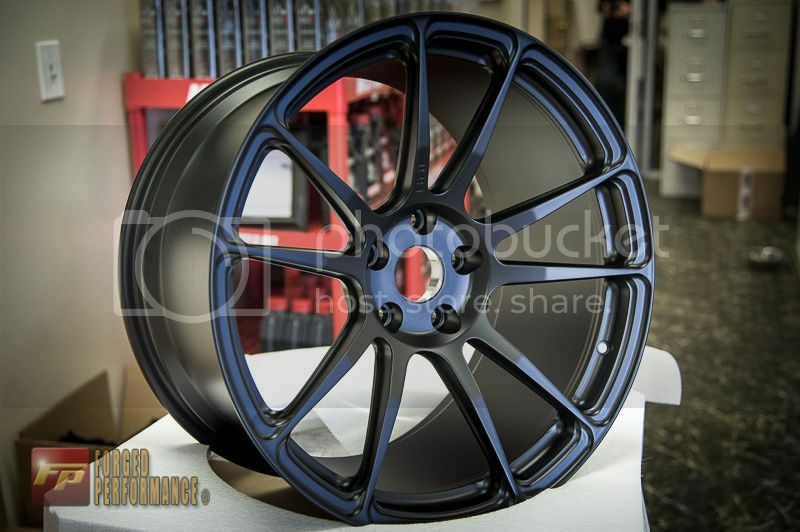 Stay tuned for some exciting new products from Forged Performance!